Apple is busy running through all the new bells and whistles of iLife. It’s actually quite boring. But if you look close when the demo machine shows its dock, there’s a Facetime icon present, which seems to state that video chat service is coming to a Mac near you real soon. Now this isn’t official yet. 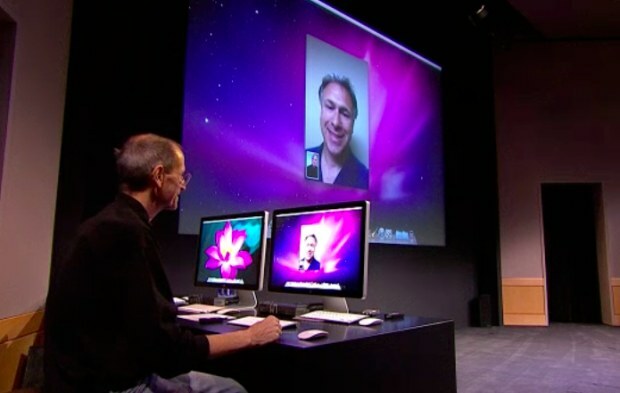 Steve-O hasn’t came out and said “Apple is adding Facetime to Macs” yet. But he will. Otherwise there wouldn’t be a Facetime icon in the dock of the demo machine. Follow our liveblog and you’ll see. Everything is as expected. 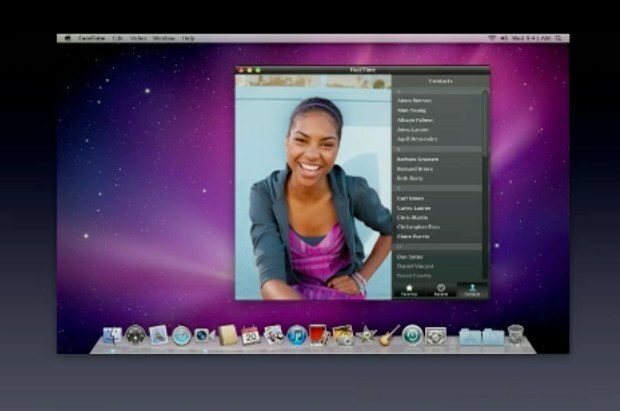 All the Facetime devices are compatible meaning an iPhone 4 user can talk to a Mac. 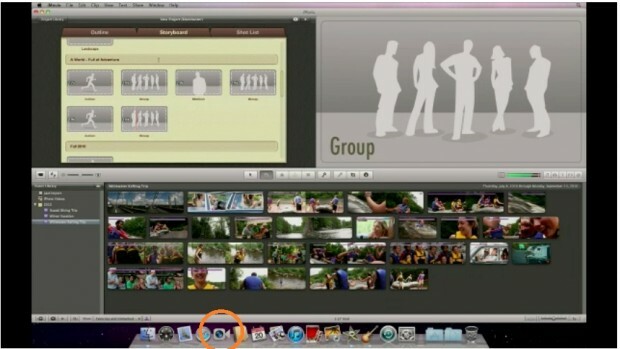 There’s a full screen mode on the Mac version and there’s even a full-screen option. The beta launches today at Apple.com and start calling today. Sweet!